It may be the dry weather, or that you have a bad habit of licking your lips. There are many reasons why your lips are sore, cracked and drier than the Sahara desert. However, that does not mean you are bounded to a lip of lip balms! What if I told you there are lipsticks that compliments your chapped lips while keeping them moisturized?! Gone were the days where lipsticks were heavily scented and mattely dehydrating (get it?). The intense competition in the makeup industry has encouraged brands to listen to their consumers, and prioritize their needs. With the use of social media platforms, brands are able to close the gaps with their consumers and engage them actively in the production of their products. This means there are now ample of products targetted at customers with different needs, including those suffering from dry lips. 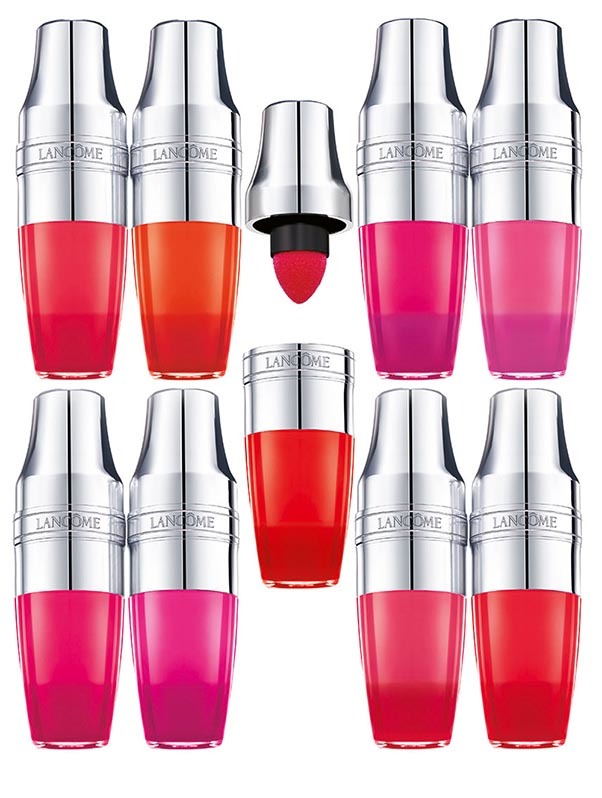 Who said you have to break the bank for a hydrating lipstick? Colourpop’s Lippie Stix are affordable and extremely comfortable on the lips. According to the brand, these lipsticks are packed with vitamin E, mango, avocado, and shea butter to keep your pouts hydrated. They come in several finishes (sheer matte, matte, matte X, satin, pearlized and creme), but we found the satin and creme finishes to be the most comfortable on the lips. With a least 60 (and counting) shades available, you’re bound to find the perfect color that compliments your pout! Get them on Colourpop. Probably my favorite out of the list, this sheer balm is ultra moisturizing and magical! Thanks to its colour reviver technology, this lipstick will transform into your very own unique shade based on the chemistry of your lips! 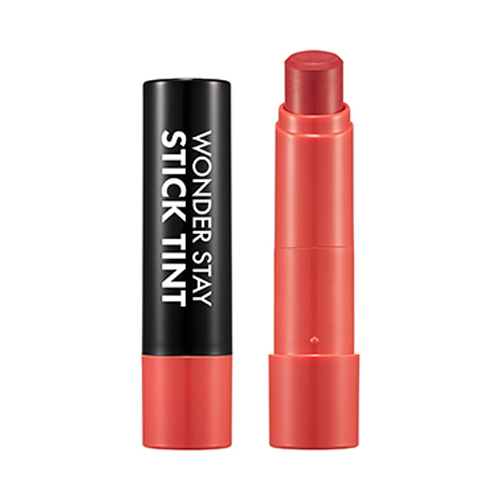 Containing mango butter and loofah extract, this lipstick is the perfect base for those uncomfortable matte lipsticks. Get them on Sephora. If you don’t already know, lip oils are a chapped lips girl’s best friend. Unlike a gloss, these lip oils are non-sticky, and contain five (yes, FIVE!) types of nourishing oil – peach kernel, sweet almond, apricot, cranberry and muscat rose oil. One tiny bottle of lip oil helps to solve and prevent lip conditions such as dehydration, roughness, soring and free radical damages. 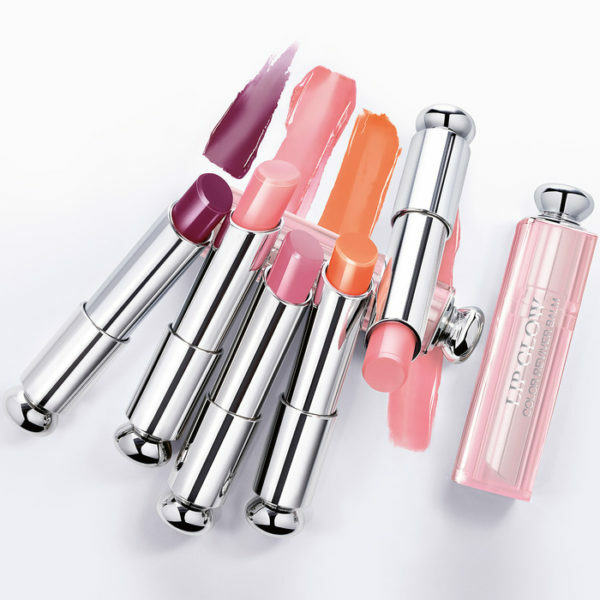 On top of that, the juicy shakers are equipped with an unbelievably soft cushion applicator that makes applying these lightly tinted lip oils a breeze. Get them on Lancome. Do not underestimate this lipstick because of its affordable price. It is the lipstick of your dreams! Besides being highly pigmented and long-lasting, there are 12 beautiful shades for you to choose from, ranging from nudes, to pinks, oranges and reds. I would like to think of this lipstick as a hidden gem, because while they are not marketed as hydrating lipsticks, they feel heavenly on dehydrated lips without sinking into unsightly lip lines! Get them on Aritaum. 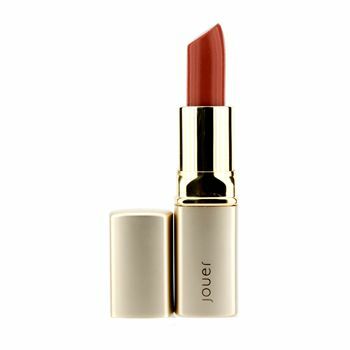 Packed with Brazil’s Cupuaçu Butter, this nourishing lipstick doubles up as both your lip balm and lip colour. As a brand, Jouer is famous for their high quality products and award-winning packaging. Housed in an elegant golden case, this lipstick is a must-have on your vanity table! Get them on Amazon. Stop hoarding lip balms! Time to clear the space on your vanity table to make way for these hydrating bullets!